Intel India has announced three innovative initiatives to strengthen its Digital India support. The three projects focus on increasing the digital literacy of the people of grassroot levels, mainly the population living in tier two cities and beyond. One of the initiative is “Unnati Kendra at Common Service Center” e-launched in Karnal, Haryana. These are the common access digital learning centers for people living in the state. The 10 facilities of Unnati Kendra at Common Service Center is already launched in Telegana. 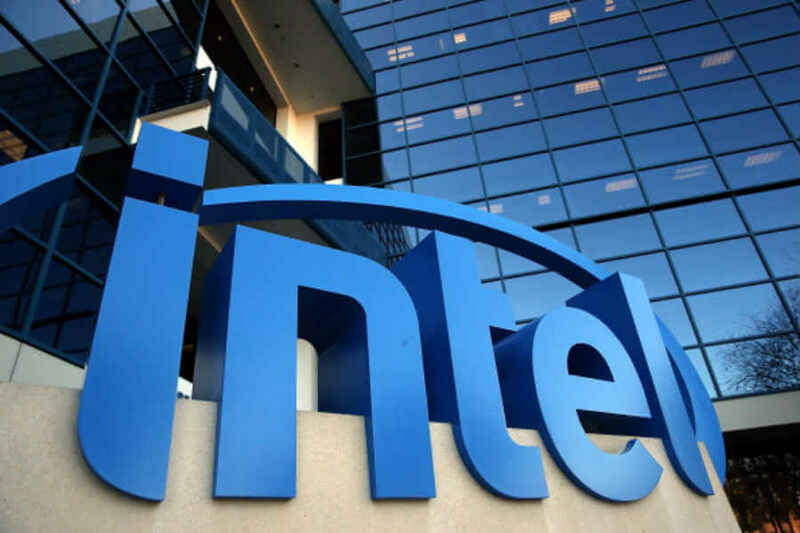 Intel will work with Government to open 10 more centers across 10 states this year. “Intel India’s focus on accelerating Digital India is not only contributing to empowering people with crucial digital knowledge, but is also strongly aligned to our vision of connecting everyone with technology as we progress toward a smart and connected world,” said Robby Swinnen, Vice-President, Sales and Marketing Group, and General Manager, Intel Corporation, Asia-Pacific & Japan. Second initiative is “Digital Unnati” website that is being set up in collaboration with the CSC e-Governance Services India Ltd. It is targeted to build Village-level Entrepreneurs (VLEs), who can learn to assemble PCs online and thus, improve their technology skills. The third initiative is “Innovate for Digital India Challenge”, a nationwide competition inviting technology solutions to solve real problems faced by citizens. This targets to encourage innovations in technology as well as support new entrepreneurs.